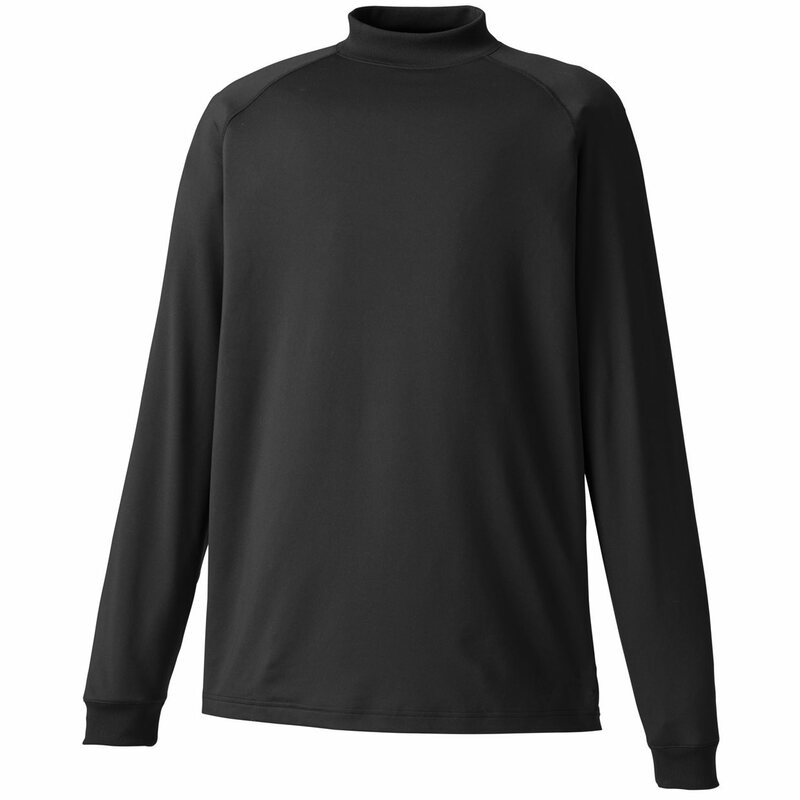 The FJ Performance Long Sleeve Golf Mock is the ultimate 'first layer' for cool conditions. It provides moisture management for the skin and excellent thermal protection. Nice base layer. Little larger than I expected, may have been able to go one size smaller. Very soft and comfortable fabric. I also like the looser fit of the shirt for an inner layer when dressing for colder weather on the course.